The International Contest of the Composition of Marching Music for the Three Kings Parade arose as a result of the gap in this type of music and finding that, year after year, the Three Wise Men were parading to the same musical pieces: traditional Christmas carols, medleys thereof or even Christian and Moors marching music. 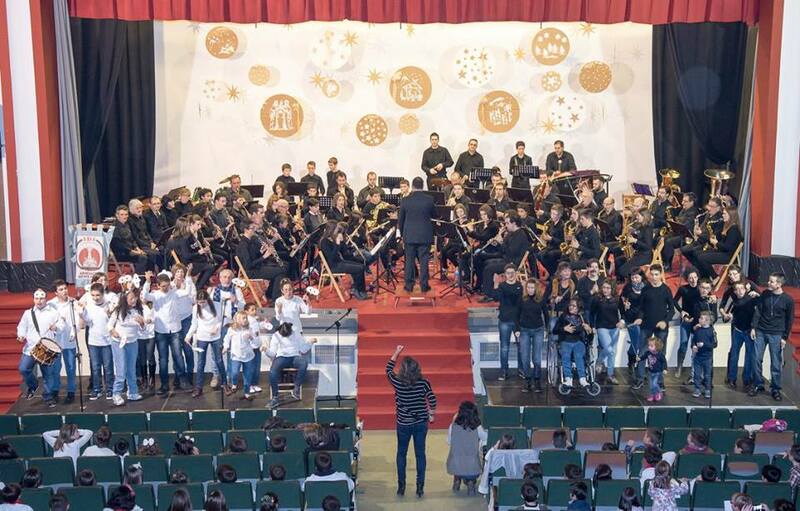 So, in 2010 we decided to undertake the Contest in collaboration with Taller de Música Castell Vermell from Ibi, in order to obtain specific marching music for this kind of parade, taking place first in 2011. It should be mentioned that this contest is unique, because we are not aware of any other composition contest of a similar theme anywhere in the world, and it has achieved international status, since the rules are published in many languages (Spanish, Valencian, English, French and German) and they are globally distributed. With a first prize of 2,500 €, the jury may also grant up to two runners up prizes of 1,000 € each. 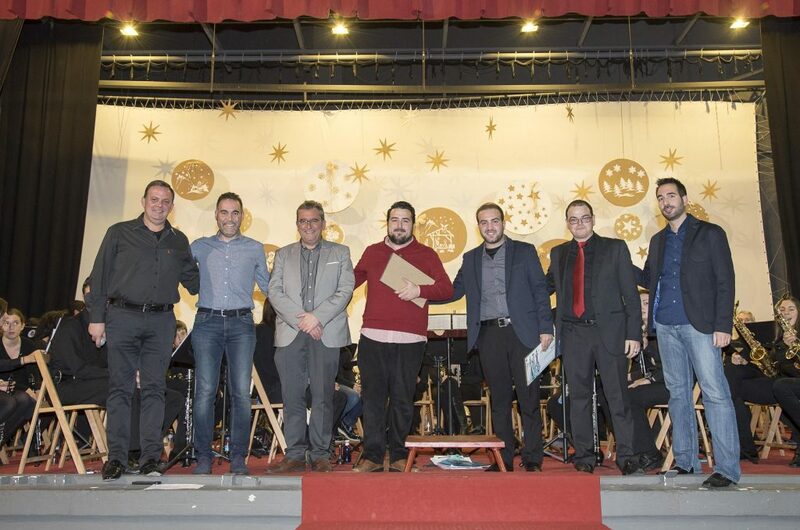 The rules are available on the Three Kings Association of Ibi page of Facebook, also that of Taller de Música Castell Vermell and at www.gtemusica.com. 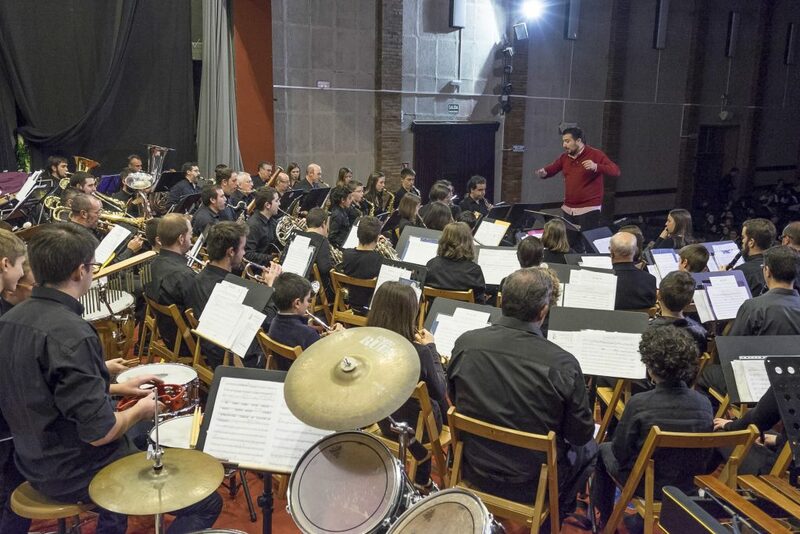 The scores of compositions awarded in previous years can also be purchased at www.gtemusica.com.